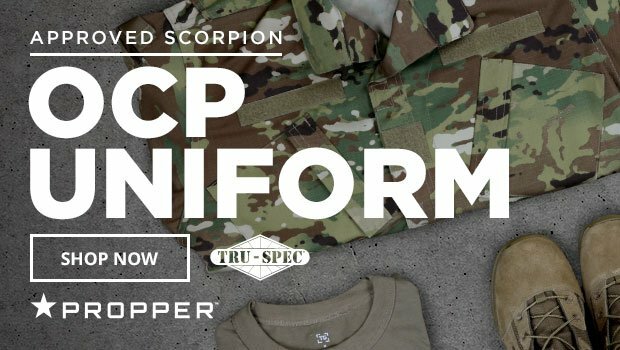 TacticalGear.com provides the most complete selection of OCP gear authorized for wear with the OCP Uniform for both Army and Air Force. 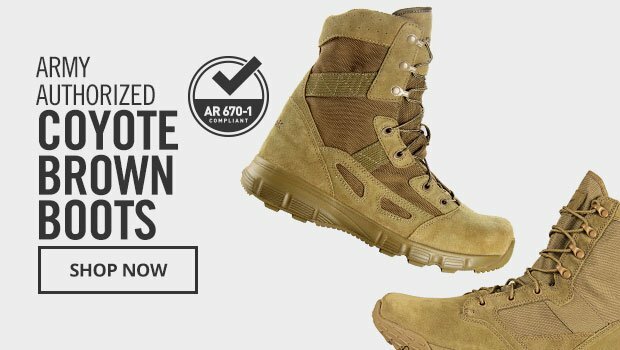 The new OCP uniform includes boots in coyote brown (coyote 498). Undershirts and belts are a slightly darker coyote tan (tan 499). The Army has yet to incorporate OCP with its Organizational Clothing and Individual Equipment (OCIE) so there is no requirement for these items to be the same camouflage pattern as the uniform being worn. This includes cold-weather gear such as fleeces, soft shells, and the Extended Climate Warfighter Clothing System (ECWCS). Any item normally issued from the CIF is permitted for wear, with no restriction based on camo pattern or color. Learn more at the U.S. Army website here and here, or at ArmyTimes.com.